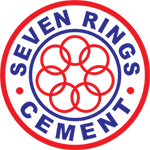 In the year 1999 Seven Circle Bangladesh Ltd was established to produce and market cement under the brand name SEVEN RINGS CEMENT. 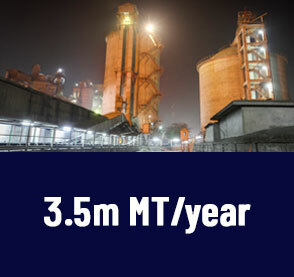 Consistent Quality with Durability, Modern innovation & Technology and Visionary Management has placed the company as one of the leading cement brands in the country. 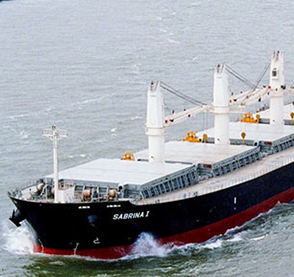 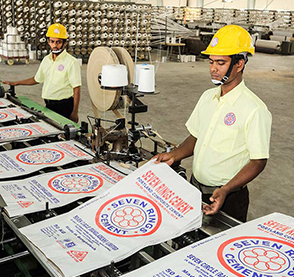 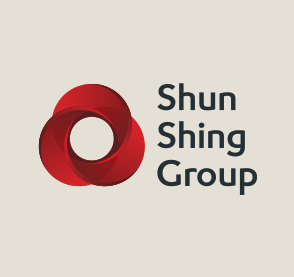 The second factory of Seven Rings Cement was established in 2014 in Labanchara, KDA Industrial Area, Khulna under the name Shun Shing Cement Mills Ltd (SSCML) on the bank of Rupsha River which is only 7 KM away from Khulna City Center with production capacity of 1.6 Million M/tons per annum to cover the demand of southwest zone and northern districts of the country….